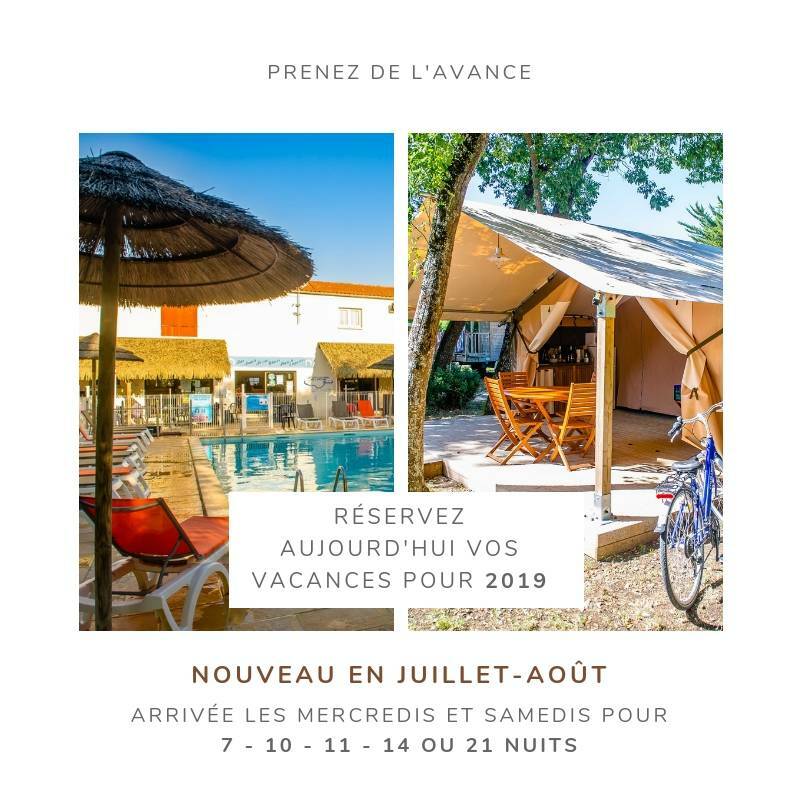 How about your 2019 holiday on Oléron? 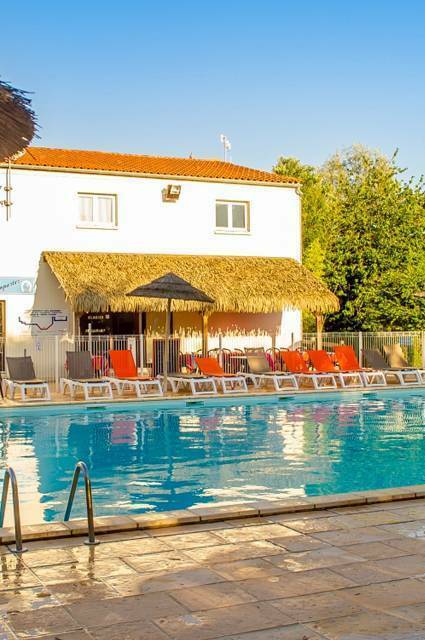 The Airotel Oléron equestrian centre welcomes you all year round to the island of Oléron. 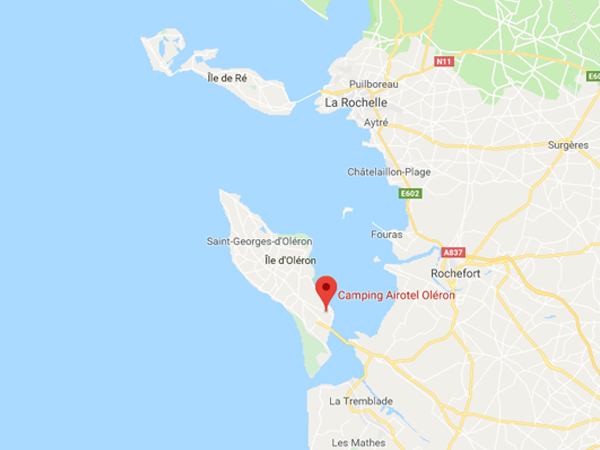 In Charente Maritime, our campsite is located 800 metres from the centre of the Château d' Oléron where you can stroll in its daily market, 1 km from the beach for relaxing and numerous nautical activities, 900 metres from the port to discover the colourful cabins of the designers and 400 metres from a supermarket. With direct access to the cycle path, camping Airotel Oléron is ideally located to enjoy your holidays on foot or by bike. from La Rochelle airport, 70km away, join the SNCF train station of La Rochelle via the bus lines "Yelo", then take the bus "Transport les Mouettes" (put the same bus link) line 23 "La Rochelle / Saint-Pierre d' Oléron" and get off at the bus stop "Porte d' Ors" at Château d' Oléron. Go up the "Chemin de Ronde" street to the crossroads, then turn left on "La Libération" street. from Rochefort railway station at 35km or Surgères 65km away, take the bus Les Mouettes line 6 or 6 Express (Surgères / Rochefort / Saint-Pierre d' Oléron) and get off at the Porte d' Ors stop at Château d' Oléron. Go up the "Chemin de Ronde" street up to the crossroads, then turn left on "La Libération"street. From La Rochelle train station take the bus Les Mouettes (take the bus link) line 23 La Rochelle / Saint-Pierre-d' Oléron and get off at the Porte d' Ors stop at Château d' Oléron. Go up the "Chemin de Ronde" street up to the crossroads, then turn left on "La Libération"street. 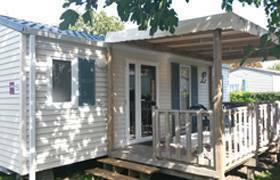 You access the island of Oléron via the bus network Les Mouettes (please put the bus link). You will get off at the Porte d' Ors bus stop, located 15 minutes walk (about 900m). Go up the "Chemin de Ronde" street up to the crossroads and turn left onto "La Libération"street. in July / August exclusively, the shuttle bus from the beaches takes you to discover the tourist sites and beaches of Oléron from the campsite. Quickly reach the city centre and the Porte d' Ors bus stop with the beach shuttle every day of the week. Free shuttle, without reservation and accepts dogs kept on a leash.